We'll ease the burden of Compliance! Our team has seen first-hand how difficult it can be to interpret new regulations and maintain a current training program. We recognize the inconvenience of Compliance, and the demand for an easy and practical solution. Before Compliance PhD was created, we interviewed Compliance auditors from across the nation. We asked them what they look for during inspections, and what measures can be taken to avoid audits. We took their answers, and checklists they use during inspections, to design Compliance PhD. 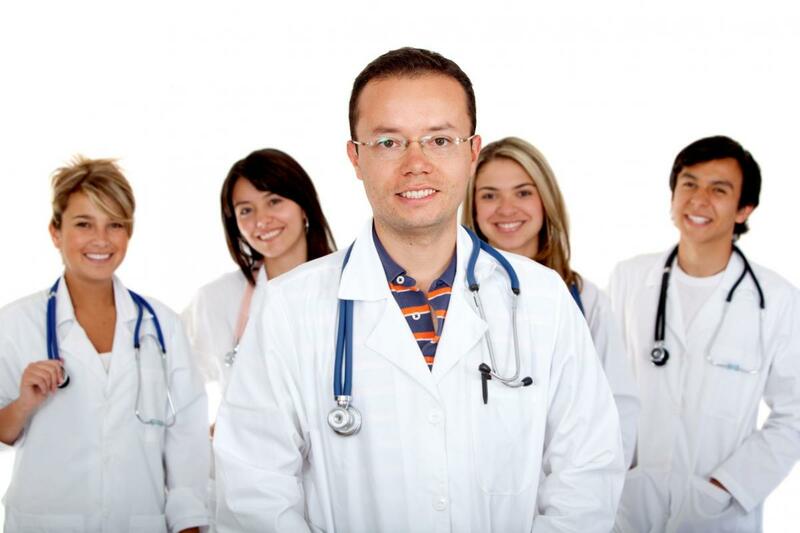 Our staff has worked with thousands of healthcare professionals from every state, and in nearly every specialty. We have attended many National Conventions, and have been asked to lead discussions on complex Compliance issues. We constantly monitor regulations to ensure our training is current.